Wassup Fairfield! \r\nA weekly radio show hosted by Mike Rarere, Te Whare o te Ata Fairfield Community House Manager, focussing on the Fairfield area and community development in Hamilton. 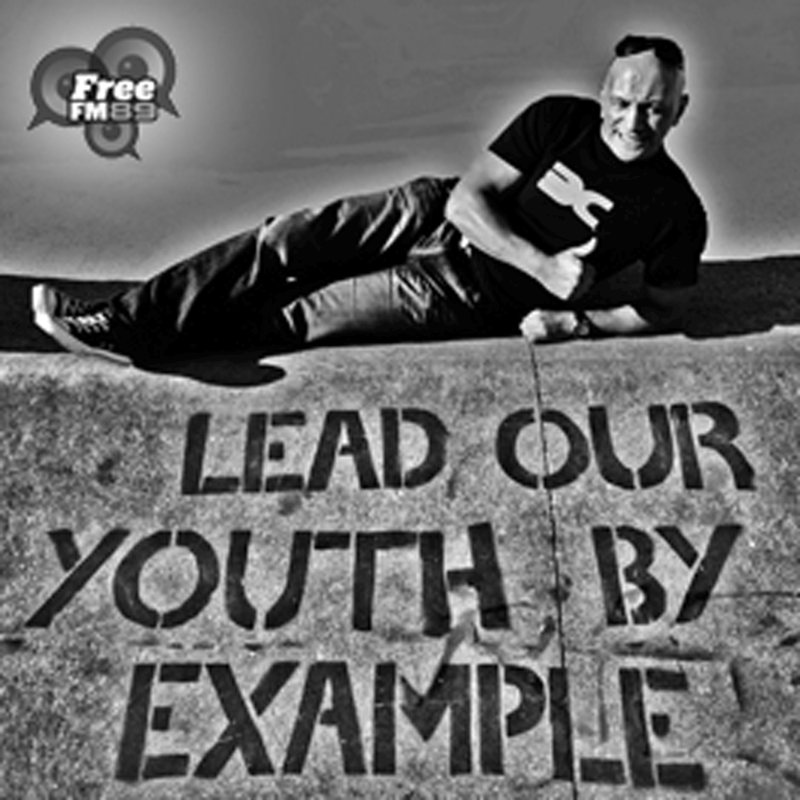 \r\nMike has over 20 years experience with youth and community development, and has been a Community Radio broadcaster for over a decade.